Refine process: Hiring is a serious business so treat it like one. Place the right kinds of checks and balances systems in your hiring processes. Employ a hiring manager that has the entire map of a hiring process mapped out perfectly in his mind beforehand. Ask the hiring team to generate reports and create a profile system for each applying candidate. You’ll need either an extremely thought out process or an entirely different team overlooking this process to make sure it’s being taken care of effectively. Keep recruiters trained: Training your employees is one thing. 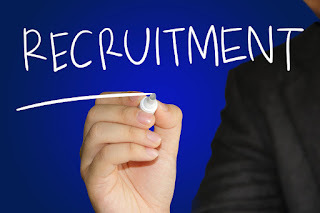 It is equally or more important to train your recruiters to make them understand about the latest recruitment processes and the new trends in the market where most of the talent is being diverted. Make them understand about the new technologies that can be used to refine the hiring processes. Several recruitment agencies in Denver told us that most of the issues that are caused by hiring the wrong candidate arise due to the fact that the recruitment team is unable to set the right expectations for the potential employees. Let your employees find the right candidate: Sometimes you can completely bypass the hiring procedure and find the right kind of candidate by asking your employees to find them for you. A lot of us are always in touch with people who are great in a certain skill and can easily find the right kind of candidate you need to fill the position available to be taken. Working with a known face also invokes a great sense of pride and happiness within the employees themselves. Assessing effectively: Coming back to the recruitment process, it is important to understand the need for an efficient assessment process. A deserving candidate is more like a diamond in a coal mine. You would need to remove it out from that mine the right way. Cut out the impurities with precise incisions and filter out the rock from rest of the debris. In the same way, the right employee would be available mixed within the coal present around him. The right assessment techniques can filter out the noise from the real deal. Thus employ in place the right kind assessment procedure. Find Alternative within the company itself: Sometimes your right candidate is sitting somewhere inside your own office. The only thing left is to make them realize that they are needed on board for the right process. An in-house movement should be encouraged and conducted for those who wish to and think they can perform better at a different position. To fill a higher position of management always look for employees that can be promoted to that position rather than trying to search for them elsewhere.an on-demand recruiting services, Denver said, your in-house employee will cost less and will be much more effective in dealing with the problems being familiar with the work environment and knowledge about the vision of your company. Let your expectations be known online: With the availability of online platform, your problem of not being able to accurately describe the job post has been somewhat resolved. Find the right kind of media to explain the open position and let people be known about it. Share the same with the candidates directly so only the specific skilled people can approach you. 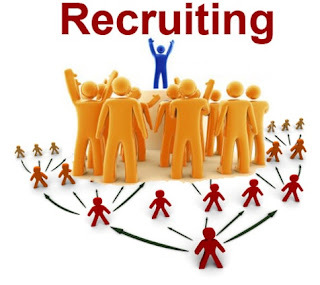 Find a company which can provide recruiting solutions: A lot of times such a monumental task can be undertaken by companies which can provide a solution for recruitment based problems. 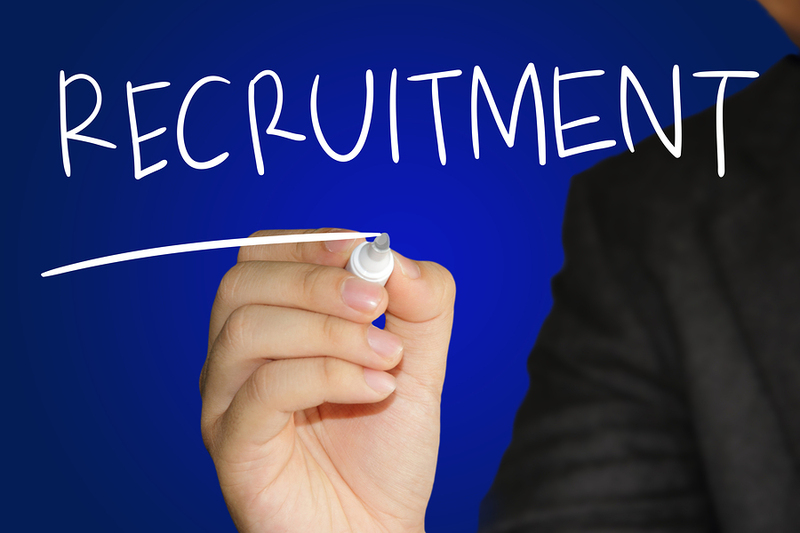 These organizations can provide more than just the right candidate, but can effectively resolve your recruitment issue forever. 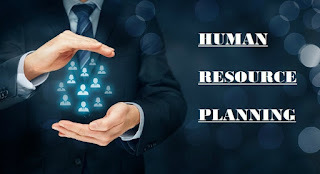 One such company that deals with human resource planning recruitment in Denver would be Movanti which can even also enhance the HR process within the company itself.
" Finding the right candidate isn’t an easy job. So we wish you find those who take responsibility for the business take it to the level where you wished it to go and higher! "